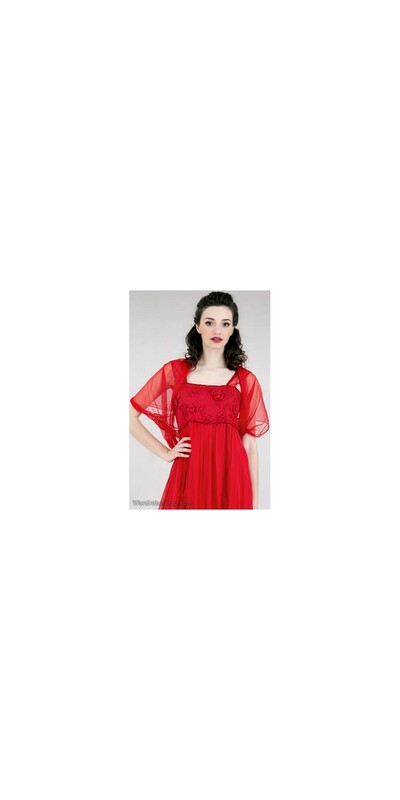 Shop now for this Red Rouched Tulle Shrug Nataya T-321. This is a true shrug made of the finest victorian tulle available. The rouched back softens the look just right and all the proper parts will be covered while all the right ones exposed. 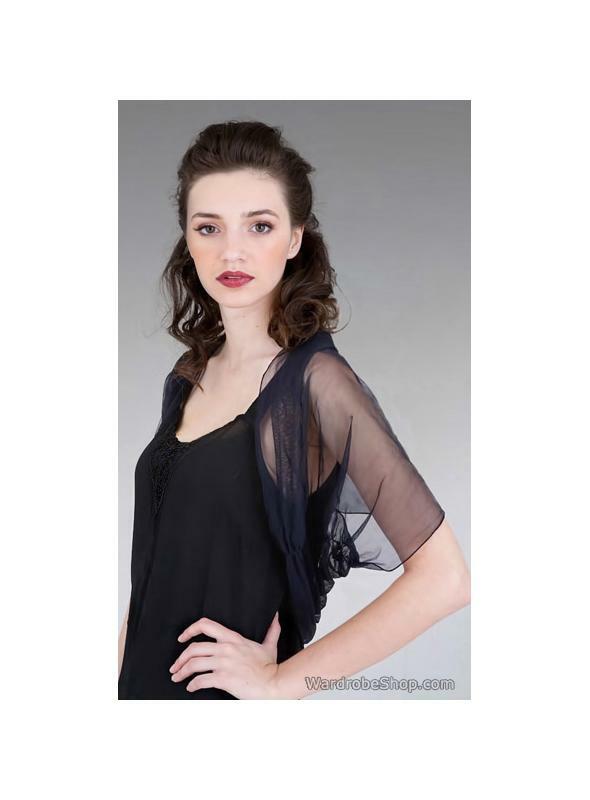 This is a true shrug made of the finest victorian tulle available. The rouched back softens the look just right and all the proper parts will be covered while all the right ones exposed. Whether this shrug is meant to accompany a stunning gown or just to wear with a jeans and T-shirt, it is the perfect acompanyment to any outfit!